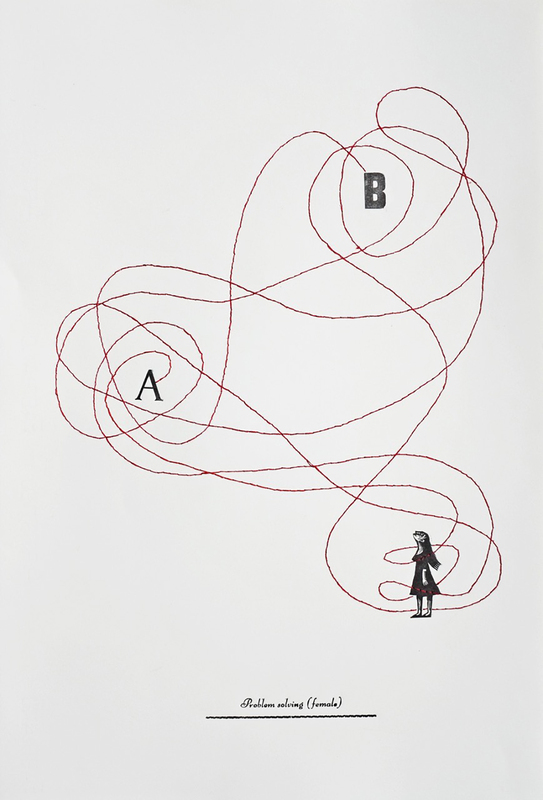 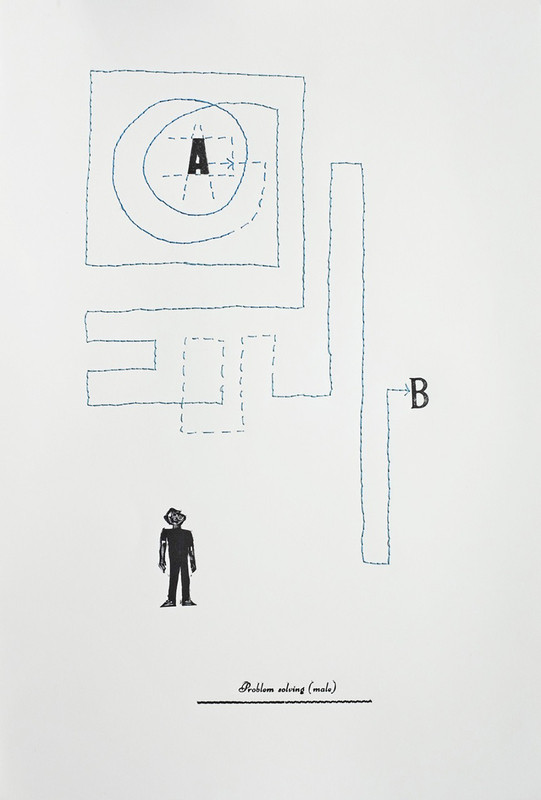 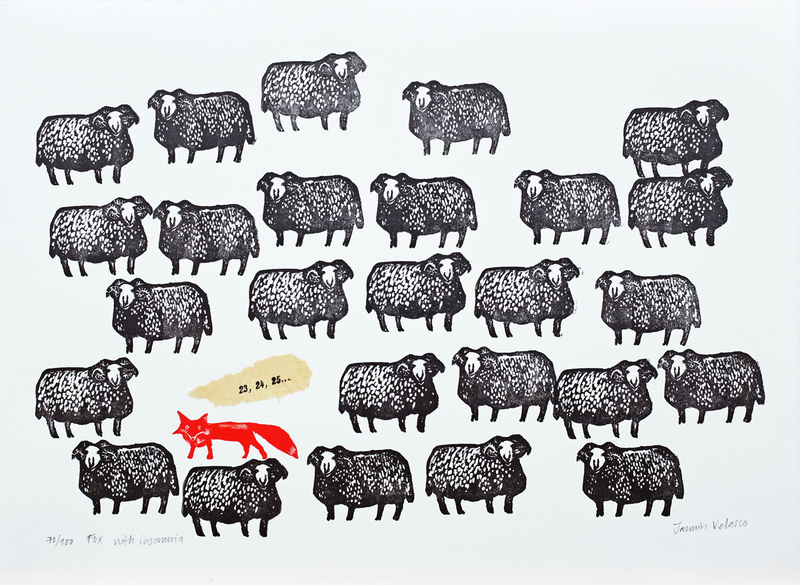 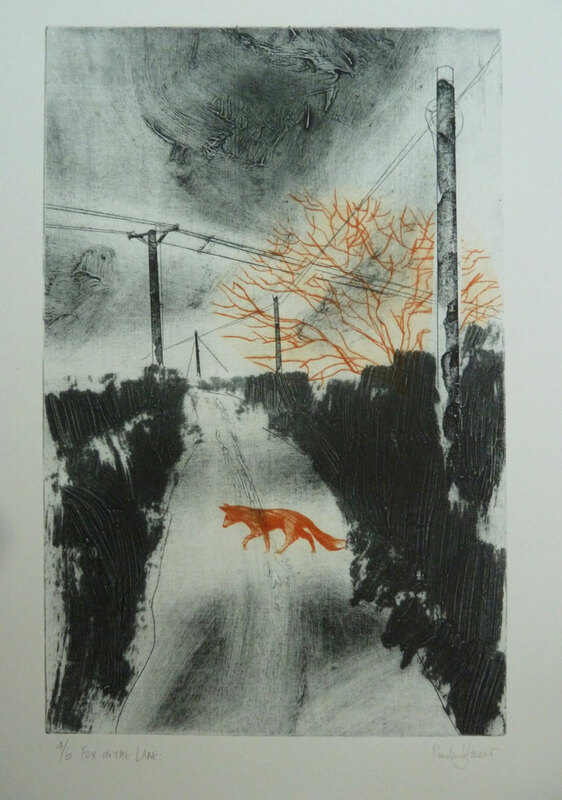 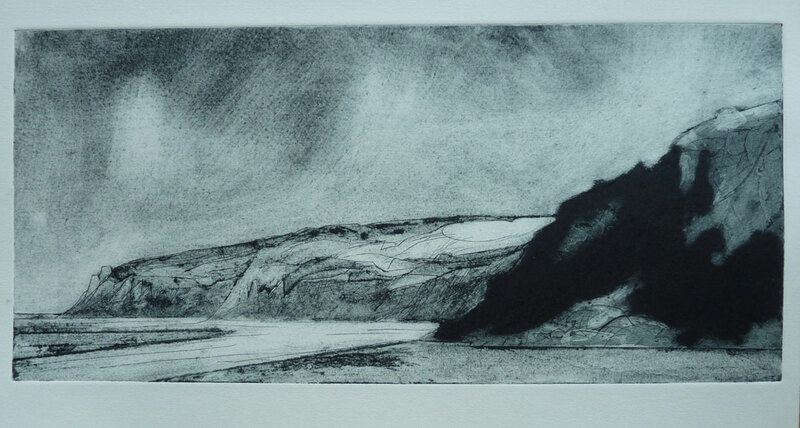 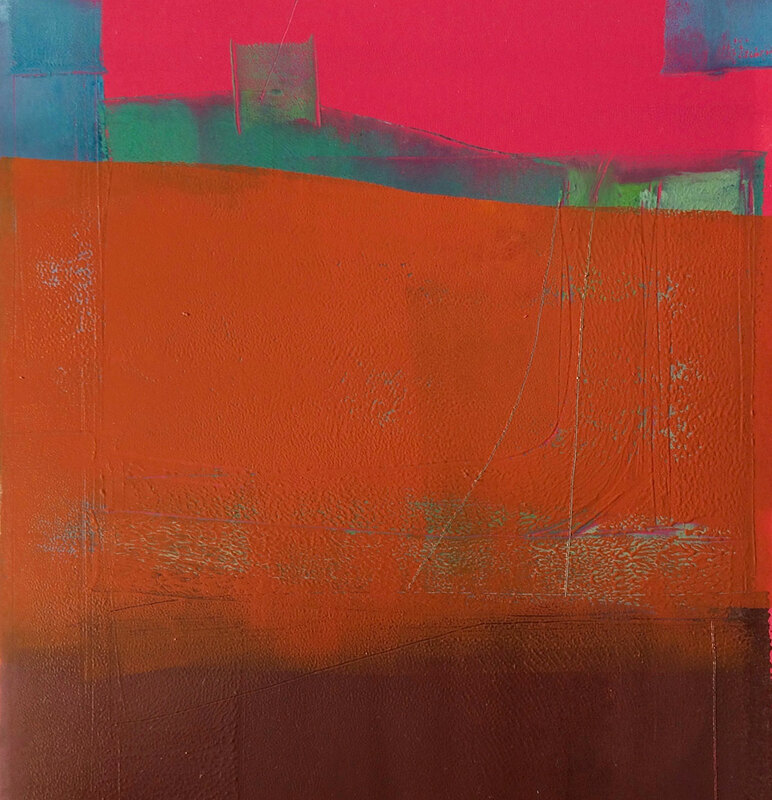 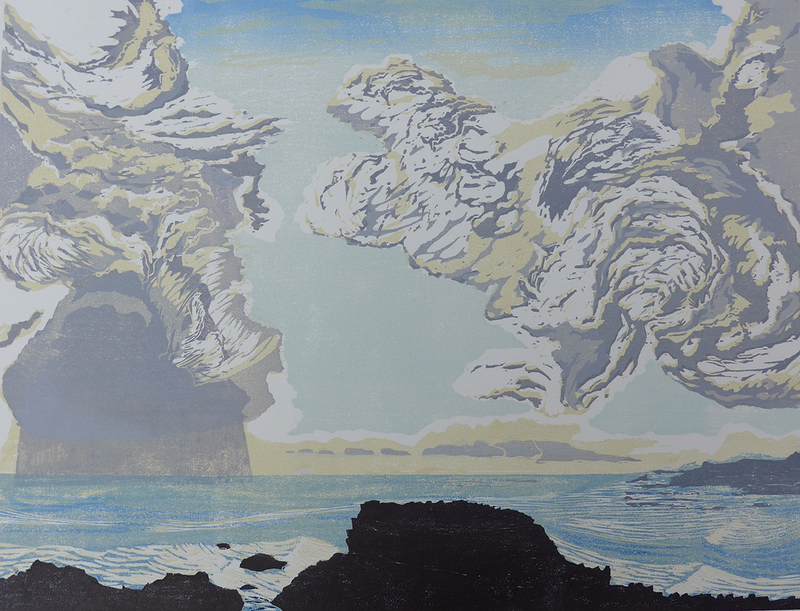 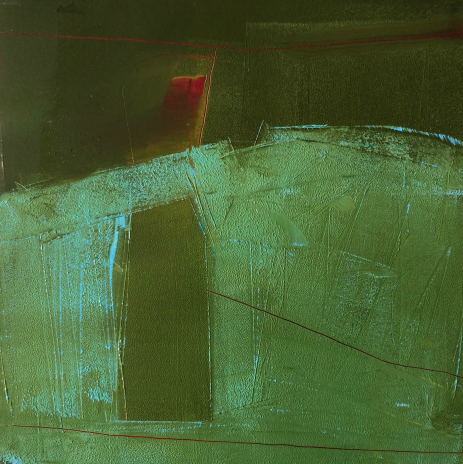 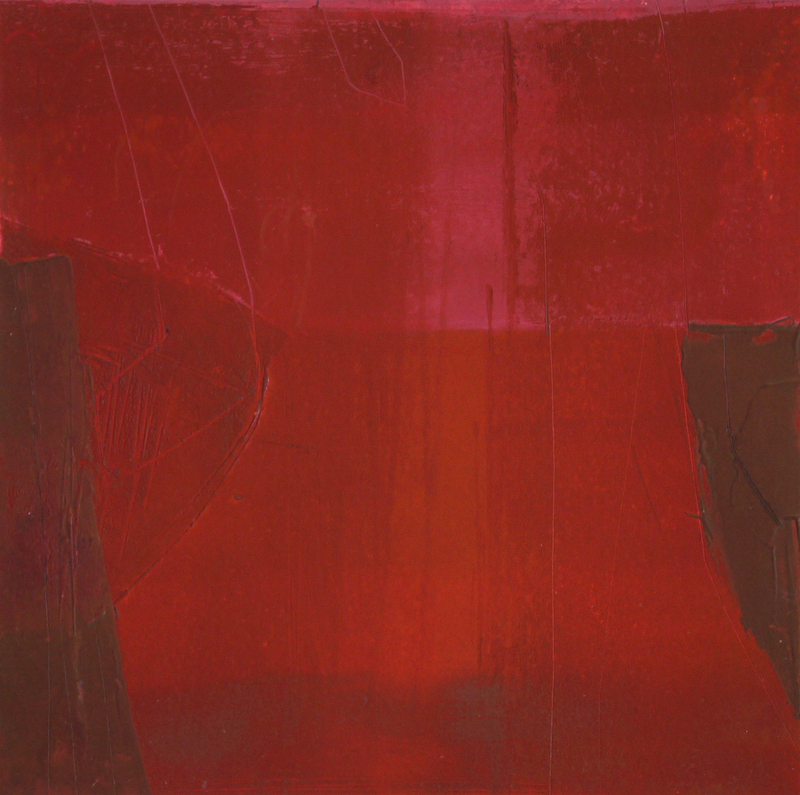 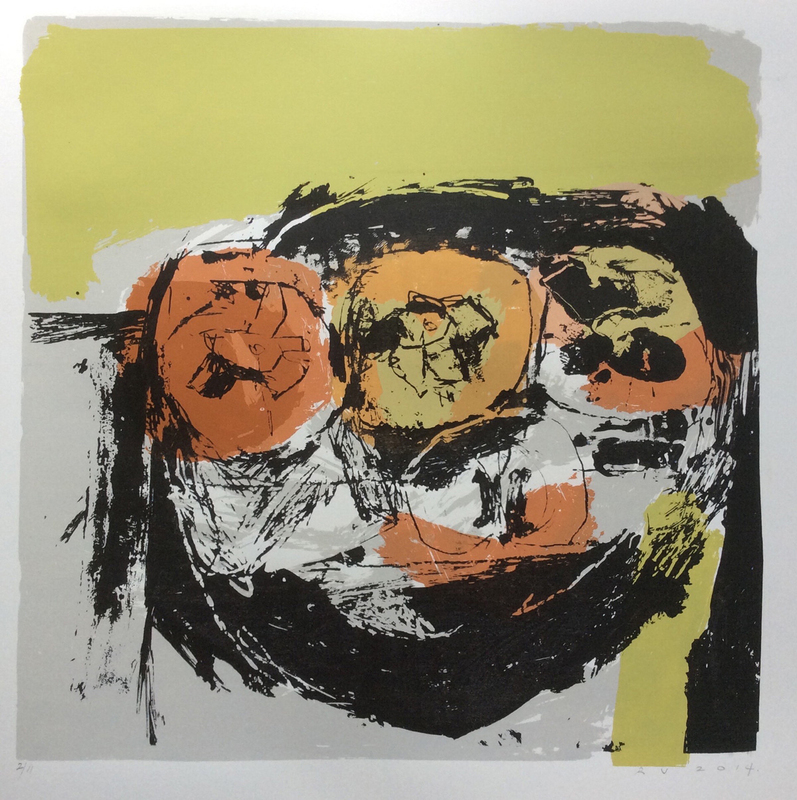 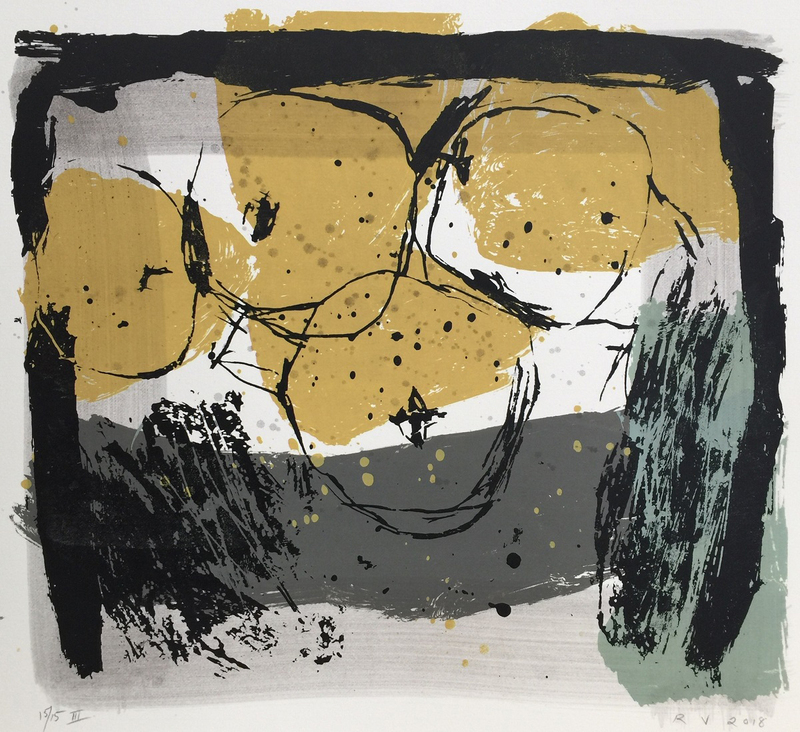 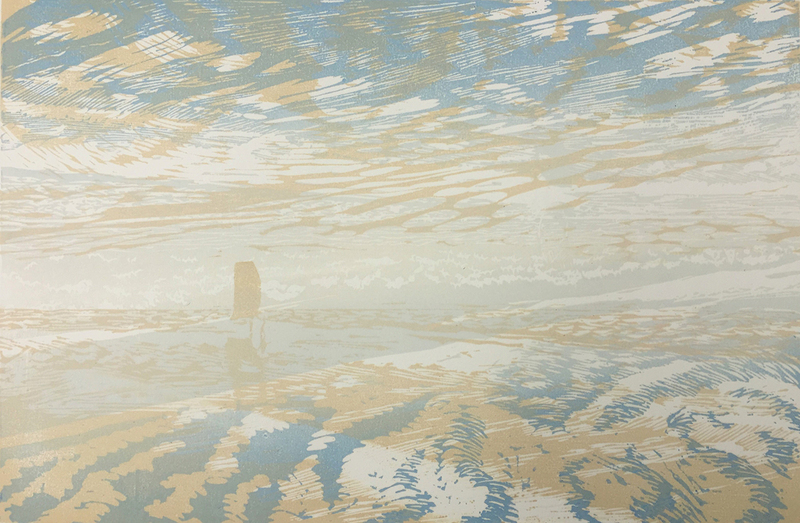 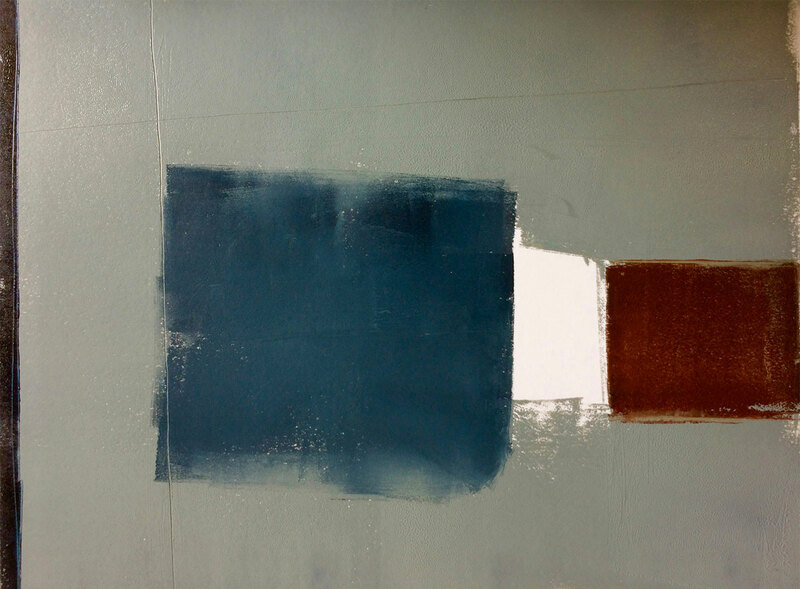 Our annual exhibition of work by artists making their own original prints pulls together a number of practices. 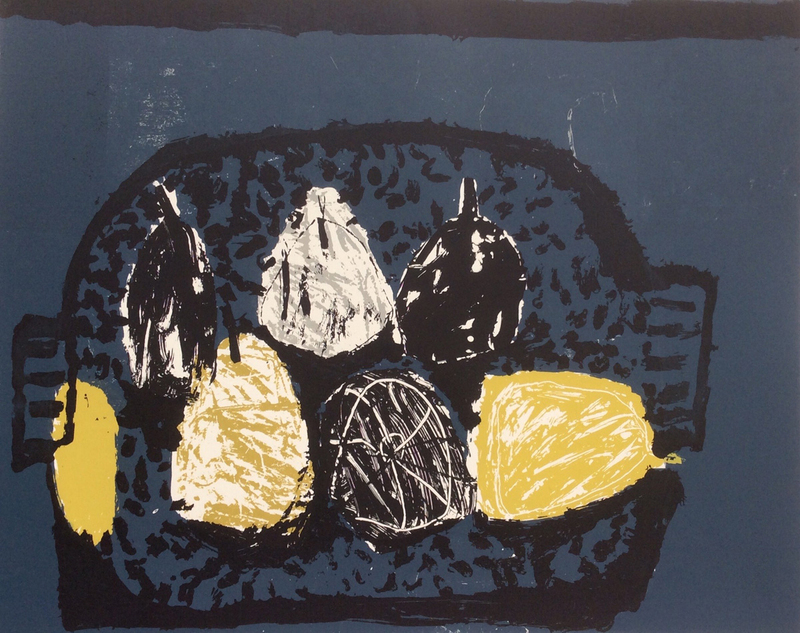 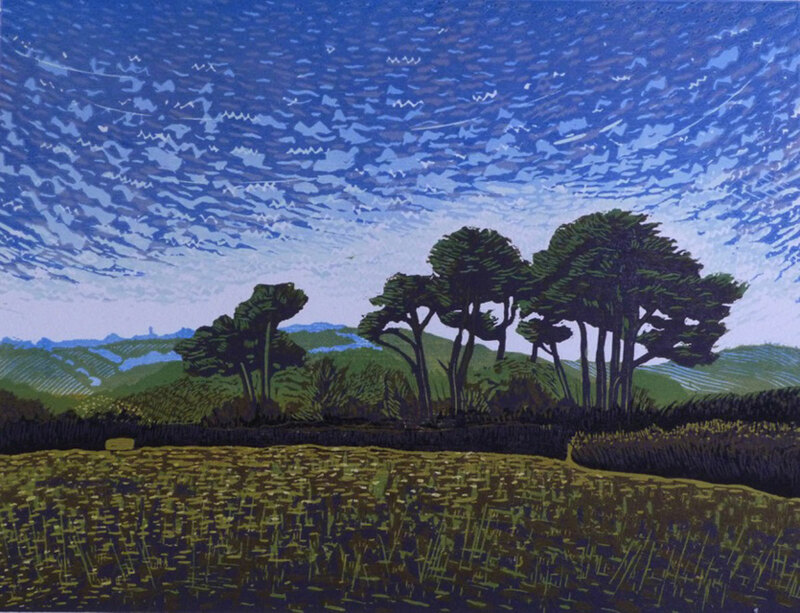 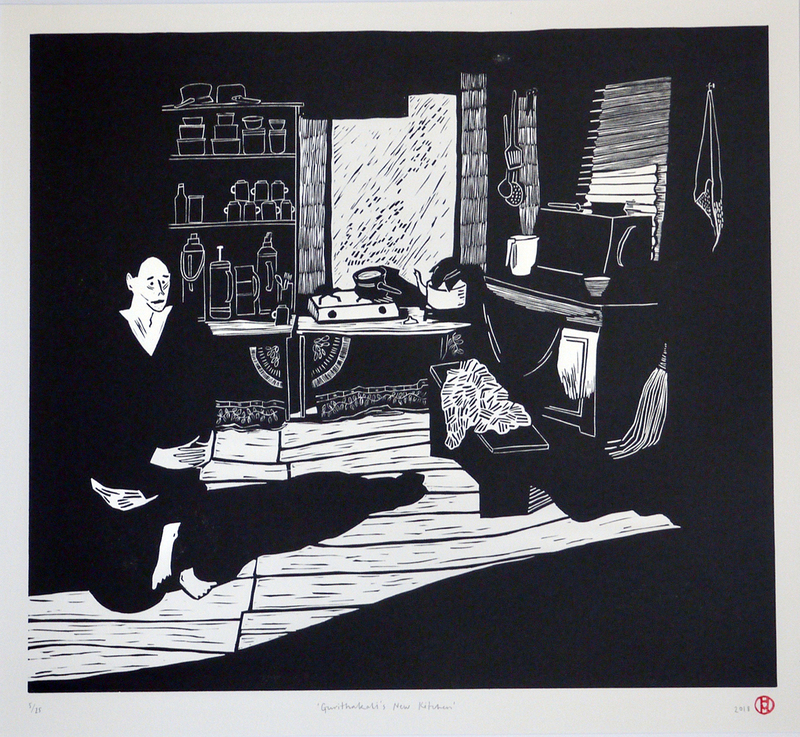 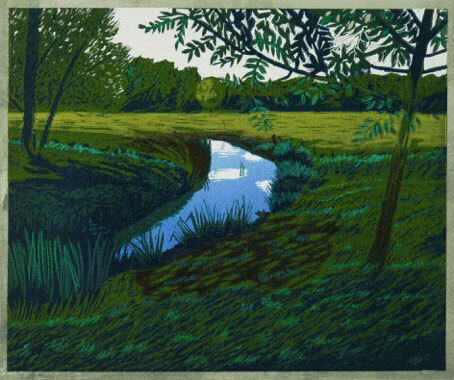 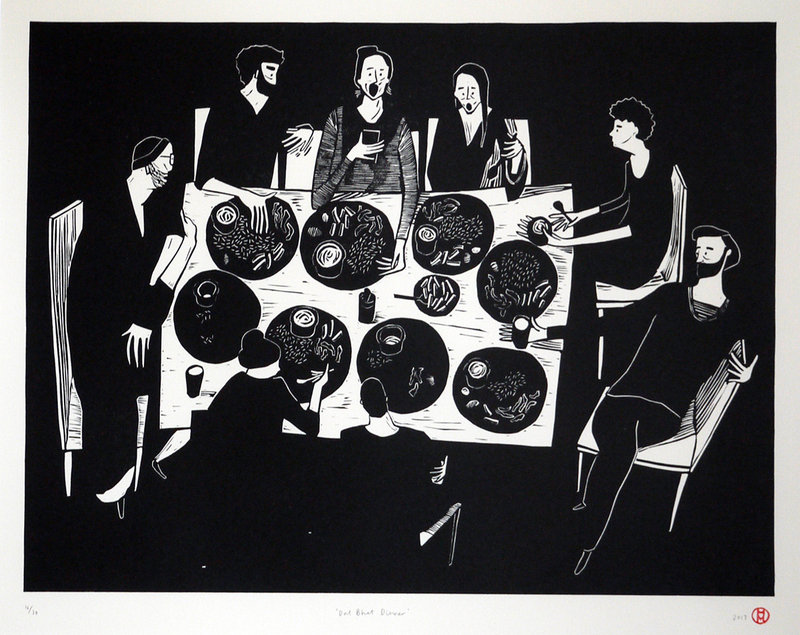 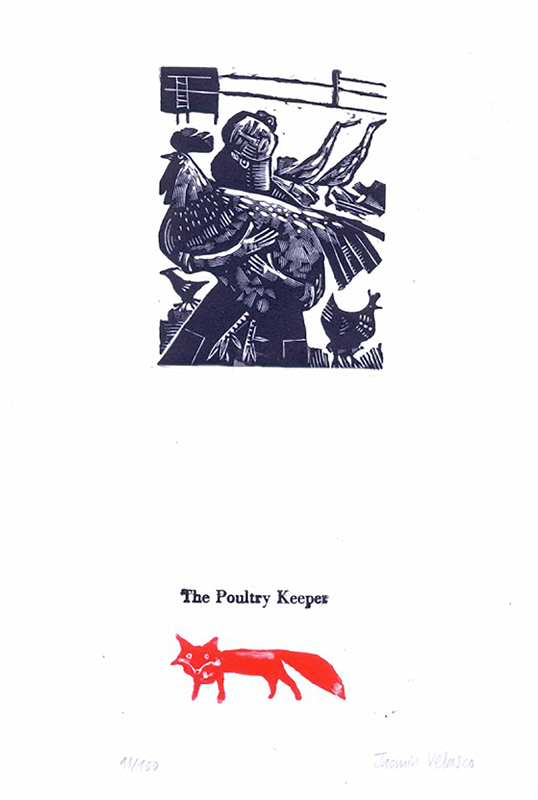 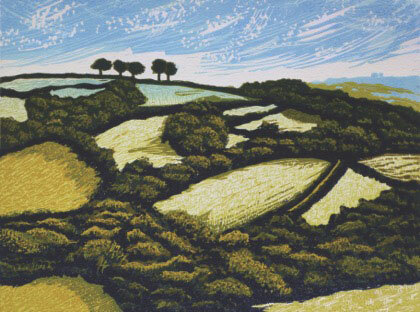 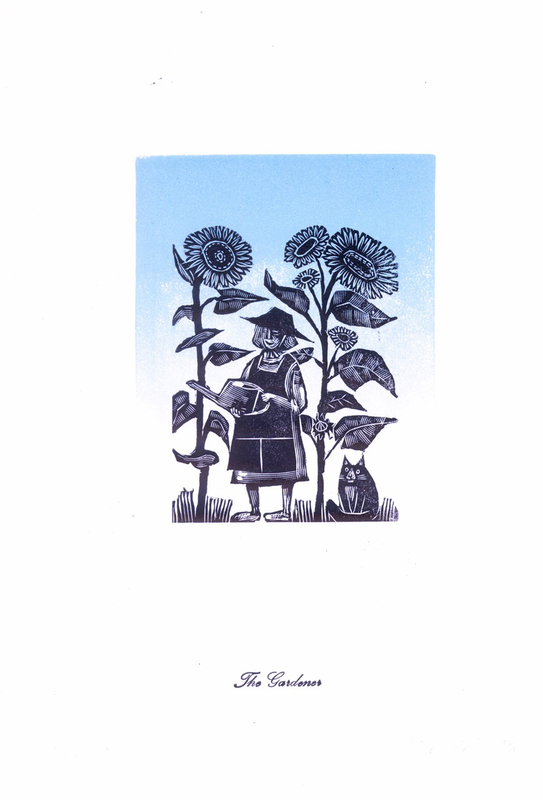 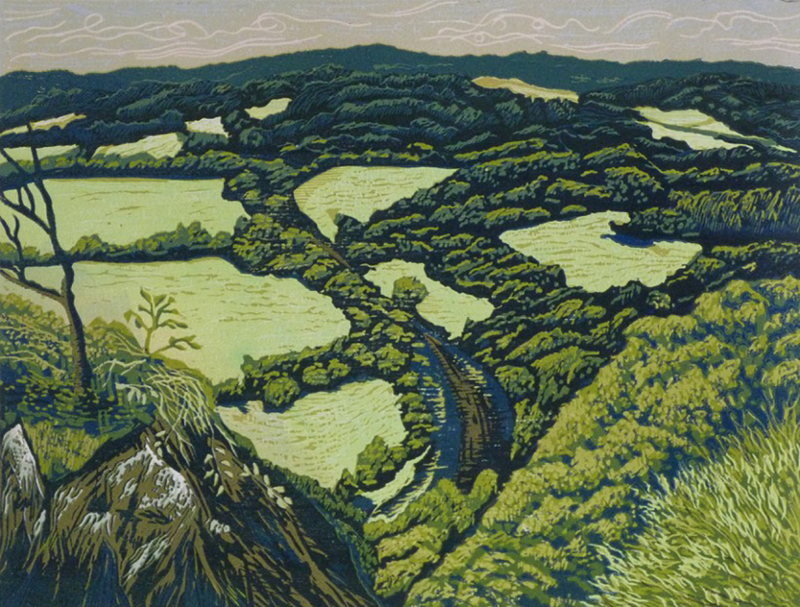 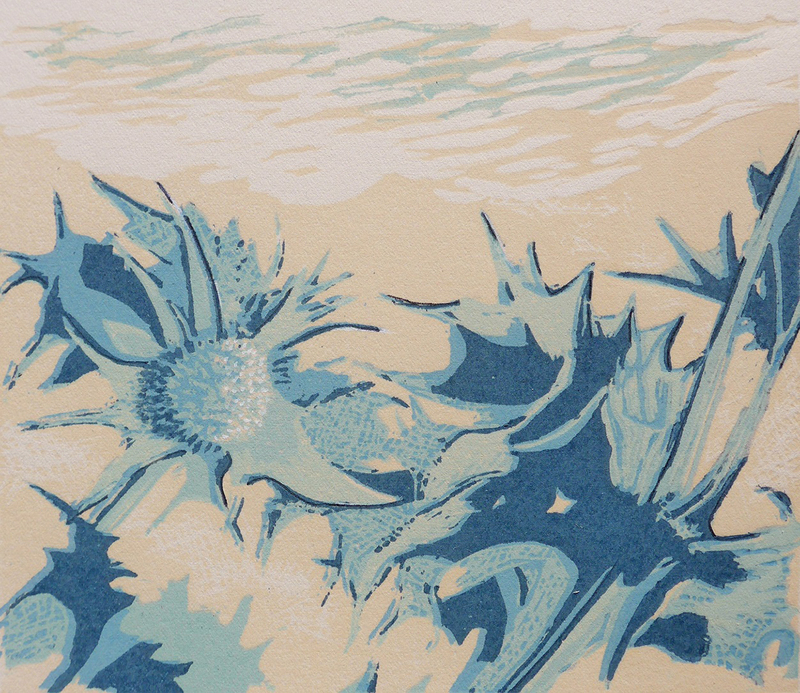 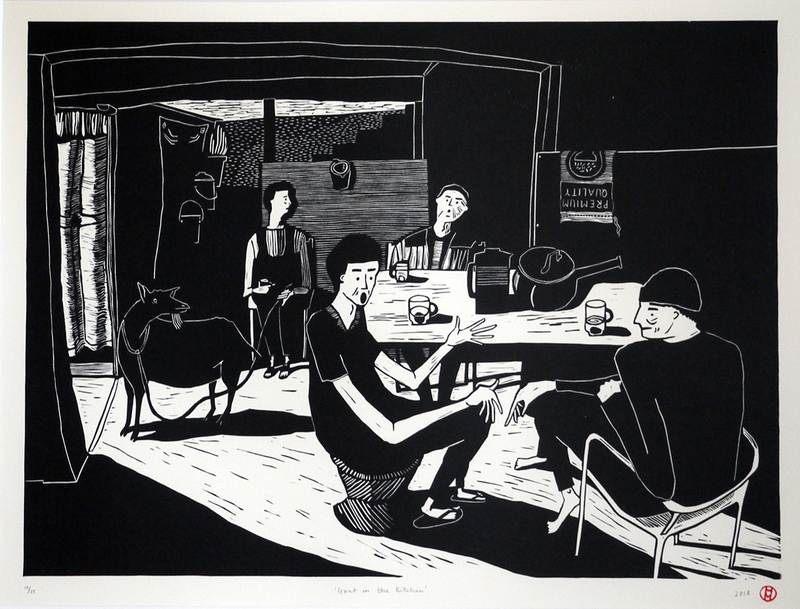 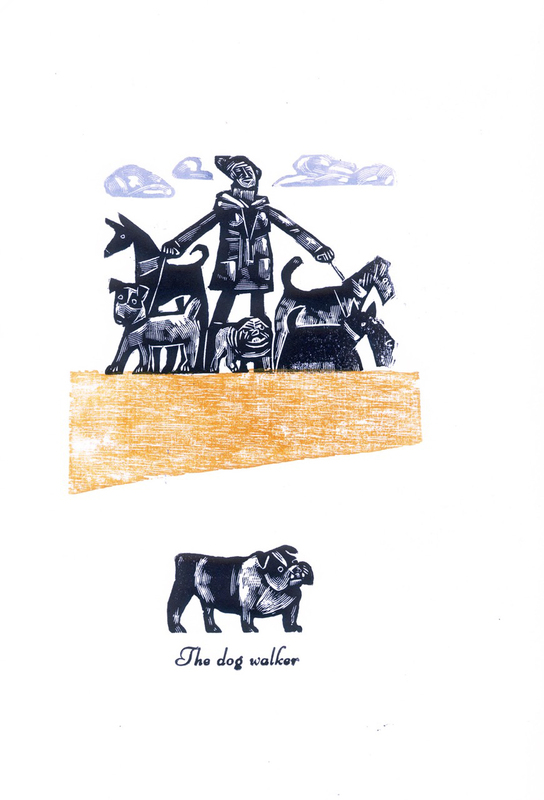 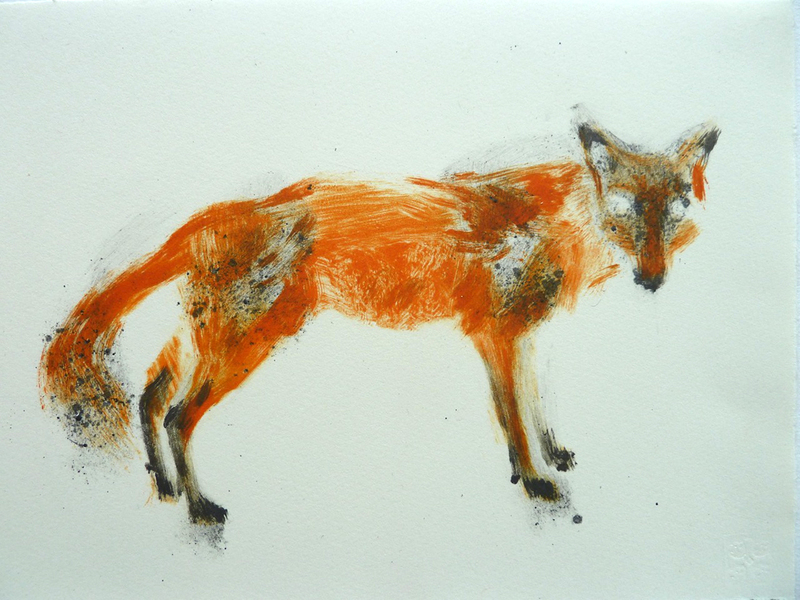 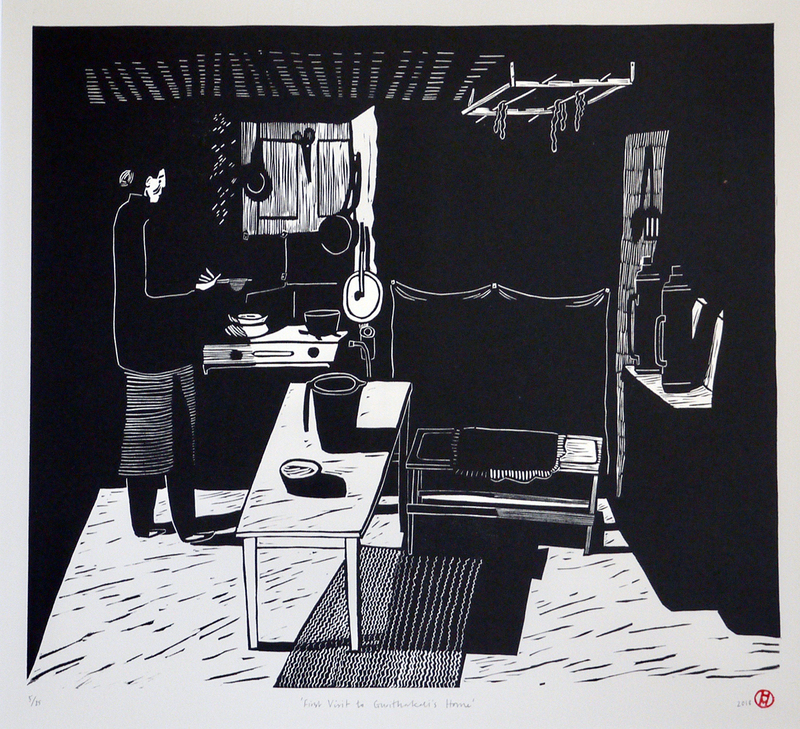 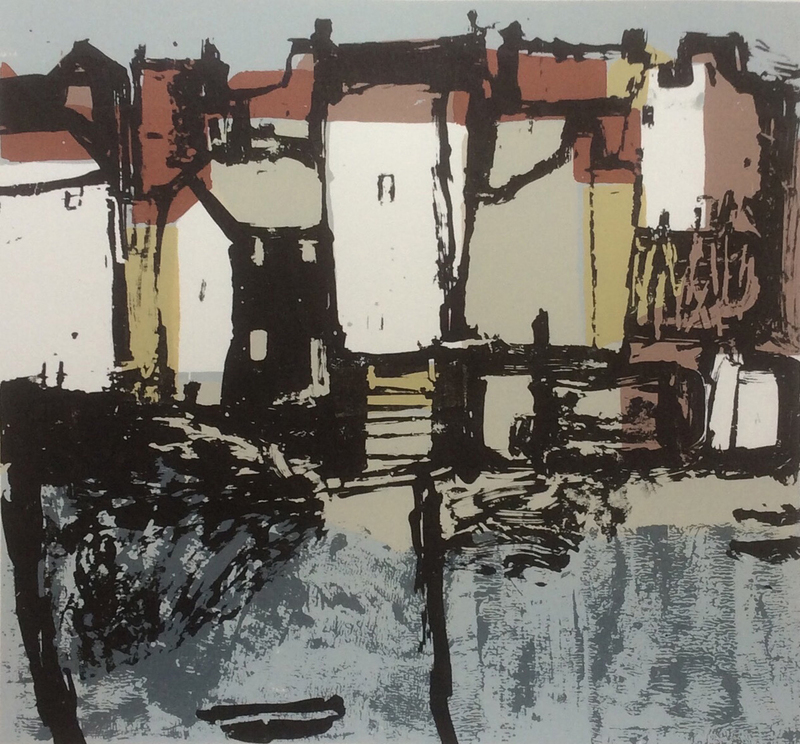 Using linocut, screen print, woodcut and monoprint these artists create small edition and one-off prints. 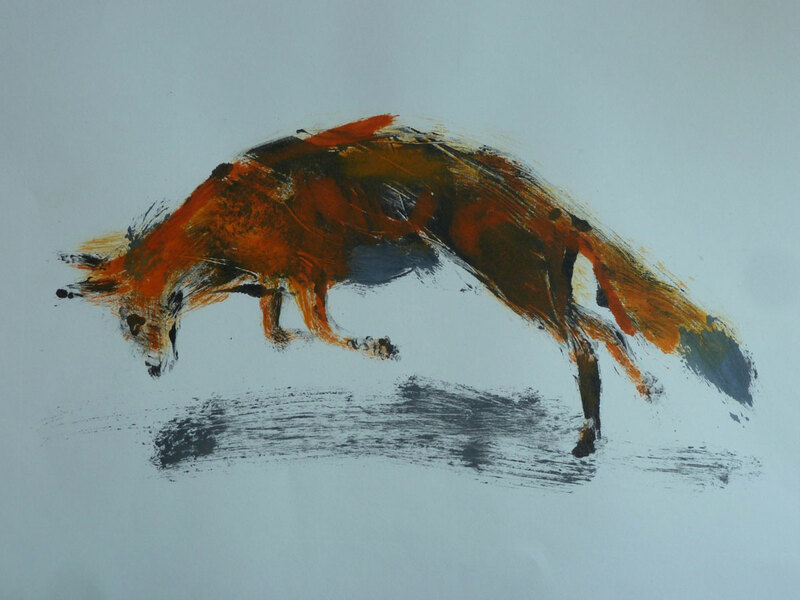 Work will be available framed and unframed so the gallery will be full of wonderful works on paper, from the small to the very, very large. 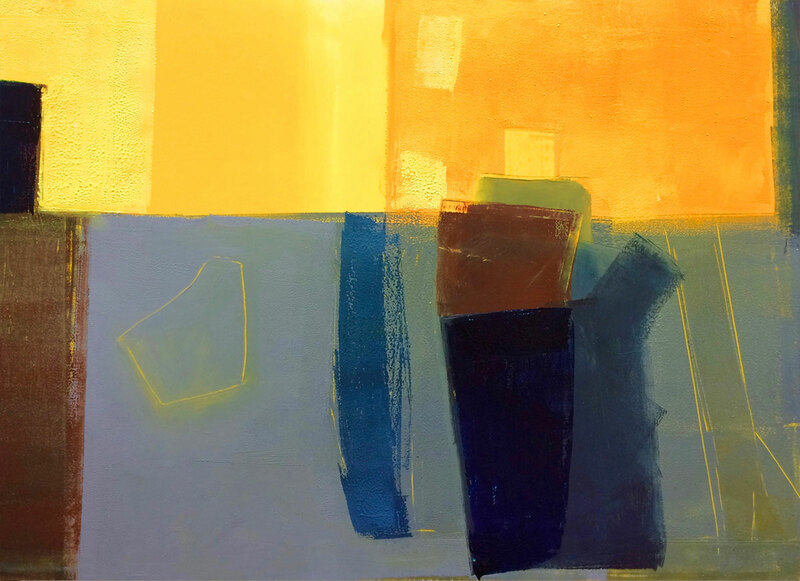 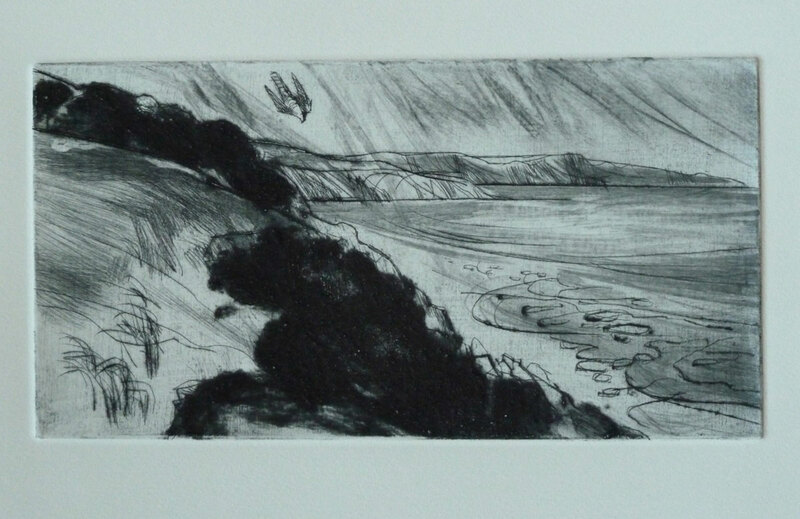 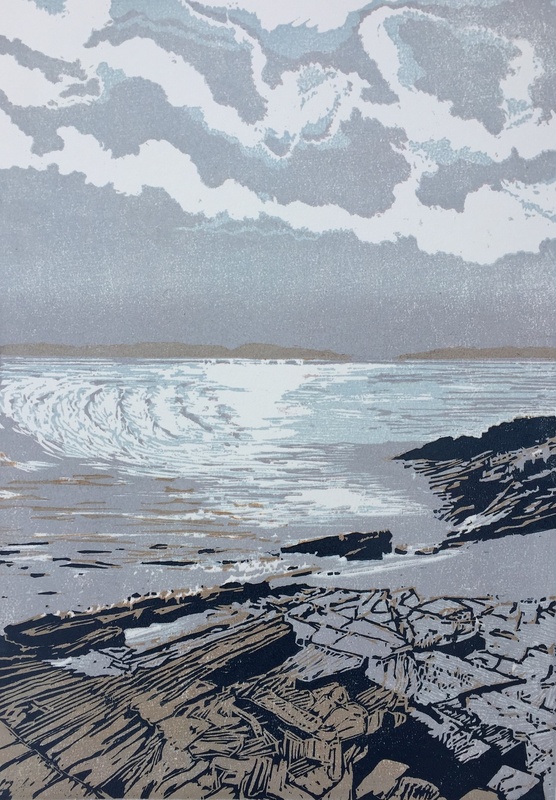 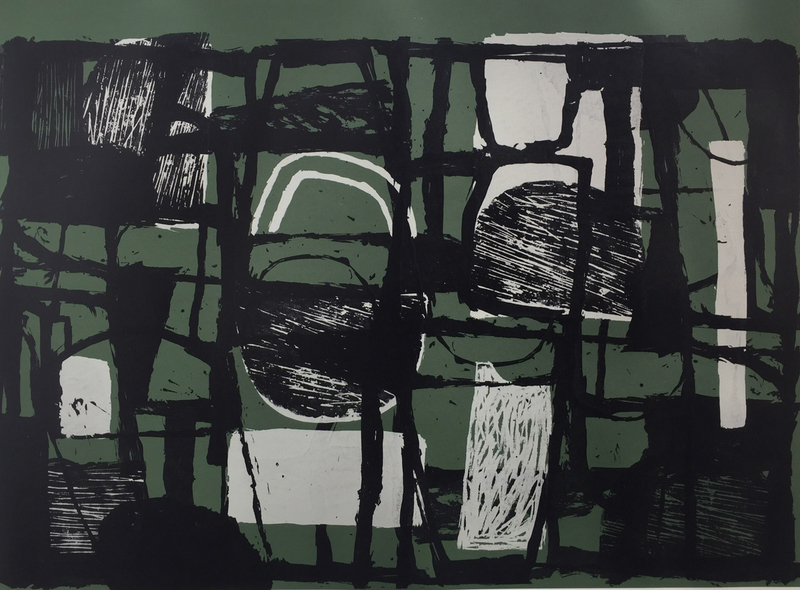 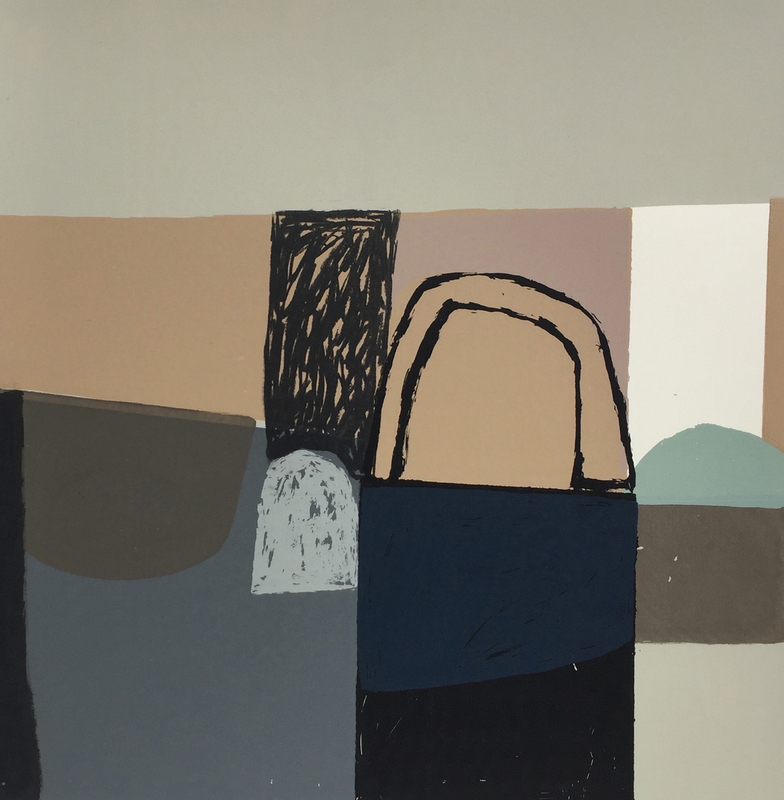 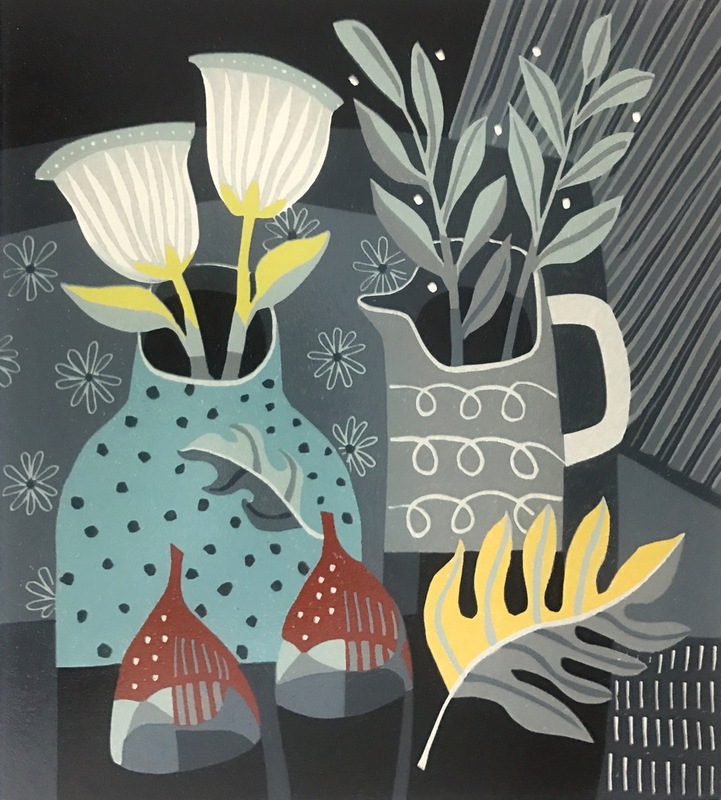 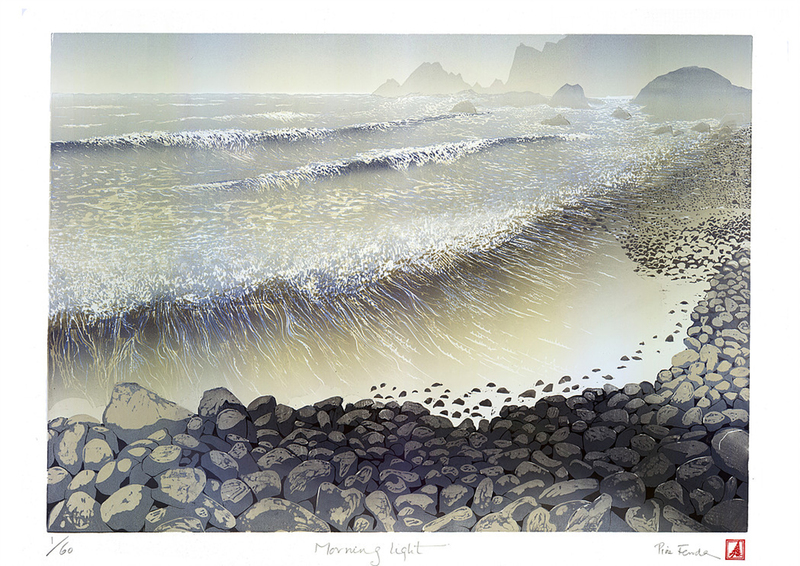 In addition to the artists above whose work we are showing for the first time, we will have prints by Helen Murgatroyd, Hilary Paynter, Melvyn Evans, Jane Walker and Pine Feroda. 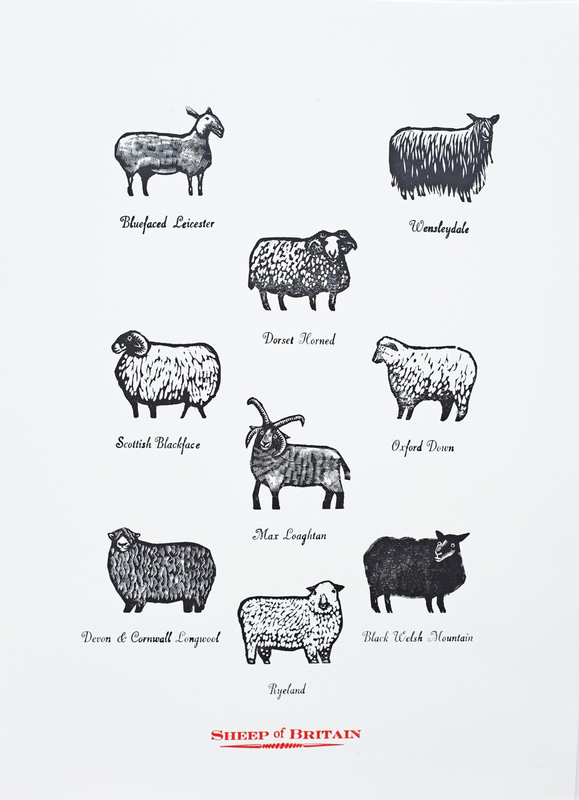 Even if marked as sold there is very likely another print available - please enquire.